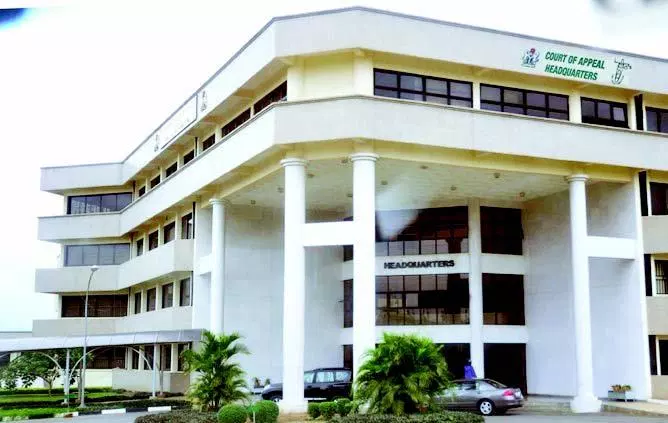 The Court of Appeal, Abuja Division, has voided the powers of the Presidential Panel on Assets Recovery to prosecute alleged offenders or obtain forfeiture orders for assets belonging to fraud suspects. A five-member panel of the appellate court, led by Hussein Muhktar, ruled that the panel is not empowered to approach the court with any application, relating to the prosecution of a suspect investigated by the panel. The judgement followed a request by a civil servant, working with the Federal Ministry of Power, Works and Housing, Tijani Tumsah, whose assets were seized, following a court order. The court order was from a case brought to the high court by the presidential panel. In a reaction to the court order, Mr Tumsah approached the appellate court, through his lawyer, Kehinde Ogunwumiju, a Senior Advocate of Nigeria. Mr Ogunwumiju confirmed the judgement on Monday in a telephone interview with PREMIUM TIMES, after part of the court ruling was sent to our reporter. According to the lawyer, the appeal court ruled that the act establishing the presidential panel does not confer prosecutory powers of any kind to the panel. “The Recovery of Public Property (Special Provisions) Act does not confer any prosecutorial powers on the SPIP. “The powers conferred on the SPIP under the Act is limited to investigation and cannot prosecute under the Act or under the EFCC Act or any other Act. “The SPIP, upon conclusion of investigation can only submit its report to the President. “The SPIP cannot obtain forfeiture orders from any court whatsoever,” the lawyer said of the court ruling. Mr Ogunwumiju also said the court’s view of forfeiture orders obtained by the panel is that the presidential panel was usurping the position of the Attorney General of the Federation. “The SPIP cannot exercise the powers of the Attorney General of the Federation or the Chairman of the EFCC. 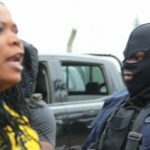 “The SPIP cannot act outside its enabling Statute,” Mr Ogunwumiju said in statement highliting the details of Monday’s judgement to PREMIUM TIMES. “Based on this decision of the Court of Appeal, the SPIP can no longer continue seizing properties of public officers, detention of private citizens and filing charges against citizens in court. The powers of the SPIP, according to the court, is now limited to investigation and submission of its report to the President. The SPIP cannot apply for forfeiture of properties or file a charge against any person in court,” Mr Ogunwumiju added. The presidential panel has also sought the forfeiture of assets belonging to other notable Nigerians including Deputy Senate President Ike Ekweremadu, Stella Oduah and Hope Uzodinma, both senators of the Federal Fepublic of Nigeria. Mr Ekweremadu had also challenged the legality of the presidential panel’s decision to approach the court in a bid to take over properties belonging to suspects. Mr Ekweremadu approached the court after the panel moved to ensure the forfeiture of some assets traced to him. The EFCC, however, took over the matter and has invited Mr Ekweremadu for questioning regarding the said assets. Seyi Makinde empowers students with bursary, condemns Poor funding of education in Oyo state.